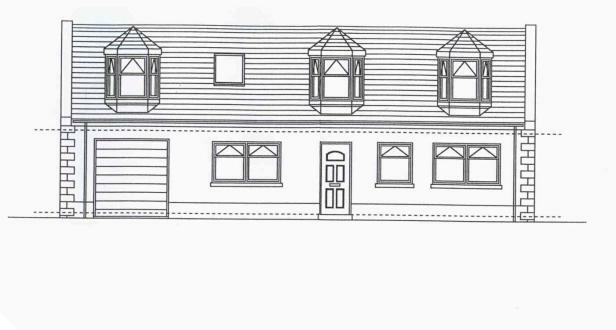 Plot with full planning permission for construction of a 3/4 bdrmd detached dwellhouse with integral garage. Fixed price £35,000 Entry by arr. Viewing contact solicitors. This plot has full planning permission and building warrant. The sizable plot situated at the rear of 54/56 Gellymill Street, Macduff has full planning consent for a 3 or 4 bedroom 1.5 storey detached home with integral garage, car parking and garden area. Plans available for inspection ! The site is in a sunny sheltered position a short walk to local shops/restaurants with an attractive outlook to the front of the local landmark the War Memorial at The Knowes. All mains services of electricity, gas, water and sewerage are available in Gellymill Street. Pedestrian/Vehicle access is the access land between 56 and 58 Gellymill Street. 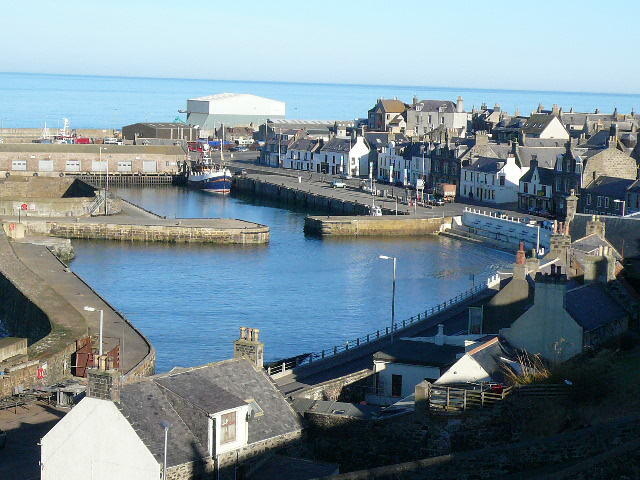 Macduff is a thriving coastal town with a busy harbour located alongside Banff. There is a good range of local amenities including schools, restaurants, shops, health centre, as well as excellent recreational opportunities for walkers, golfing, sailing and fishing. Local visitor attractions include Duff House and Macduff Aquarium as well as Royal Tarlair Gold Club and Duff House Royal Golf Club. Aberdeen is located 45 miles away with full city centre facilities including an international airport.